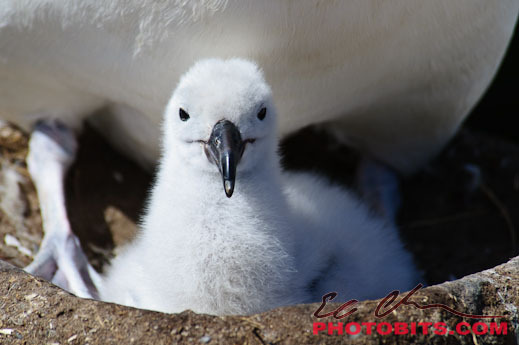 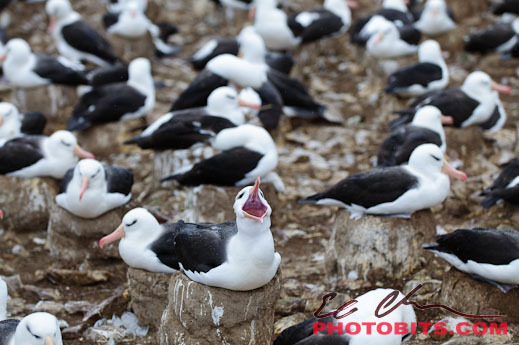 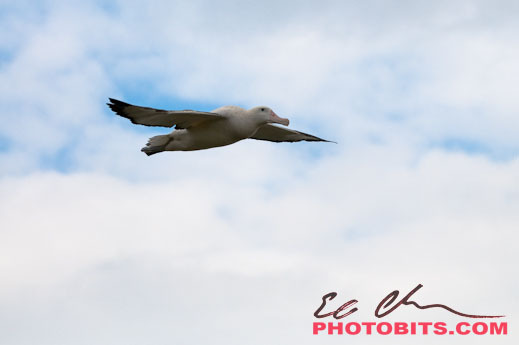 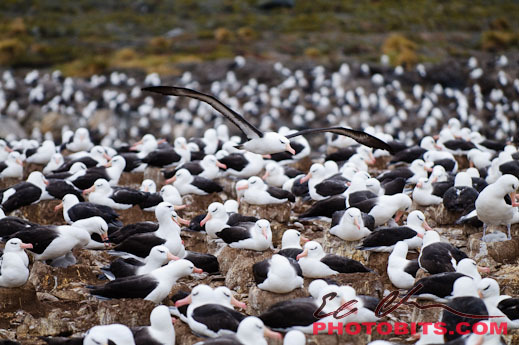 Here is an audio recording taken at the Black-browed Albatross Colony on Steeple Jason in the Falkland Islands (Islas Malvinas). 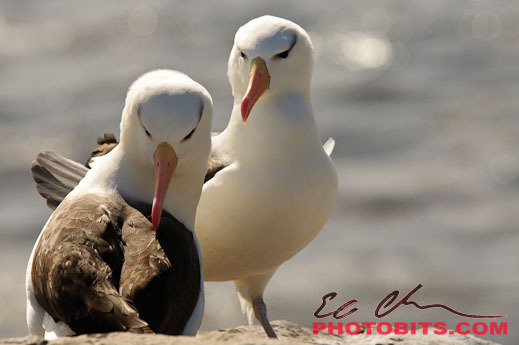 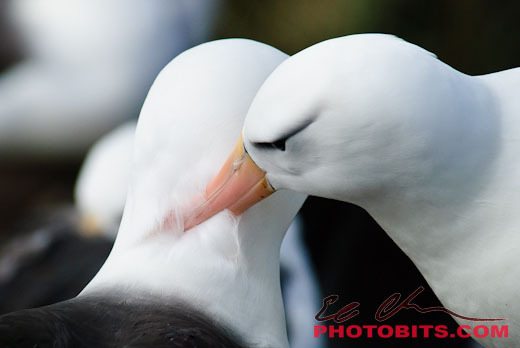 It was amazing to see the tenderness and affection these birds displayed. 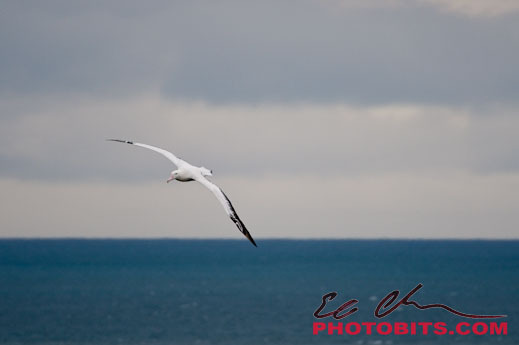 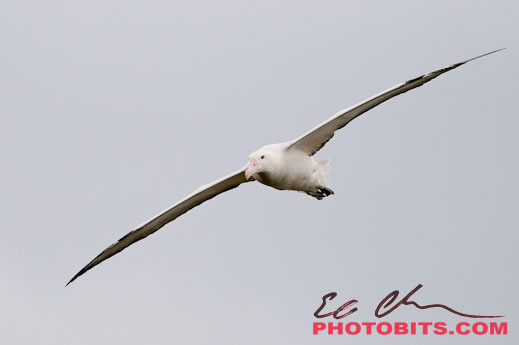 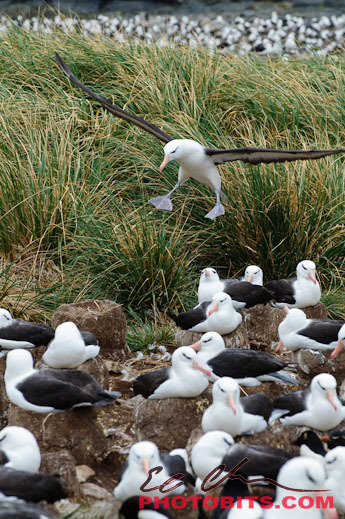 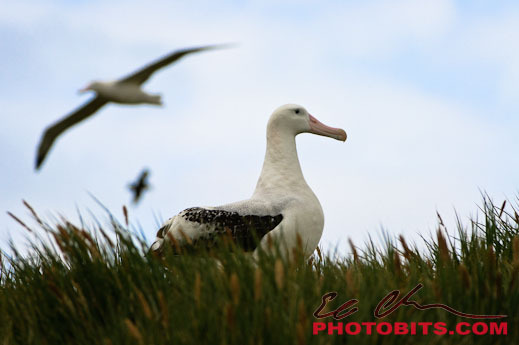 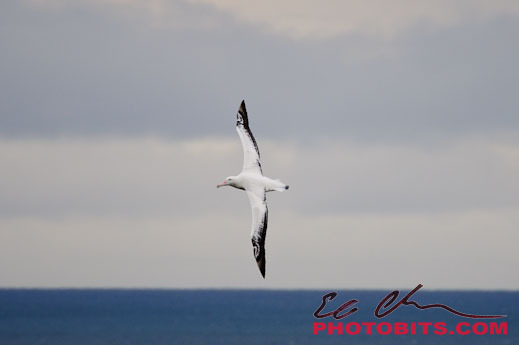 Albatross spend their lives at sea, but need to return to land to mate.